Easter - We are Closed for Easter Sunday so our staff can enjoy their holiday with family and friends. compliment the friendly staff and relaxed atmosphere. this is a locally owned and operated, community oriented neighborhood hot spot. Come in and be our guest. 08:00 AM - 03:00 PMIt&apos;s the best off all worlds! The ultimate brunch dish! Please welcome, for a limited time, the Chicken n Waffle Gravy Cone! Crispy chicken tossed with scrambled eggs, bacon and cheese. Stuff it all into a gravy coated waffle cone and drizzle on a little maple syrup! YOLO! 04:00 PM - 06:00 PMits 420 and you know what that means.. Munchies.. we invite you to use your awesome imagination to make up your own menu items..Who knows they might end up on the menu,, How do you think we got "Mikes Hot snaps" and the "Double D" add on. 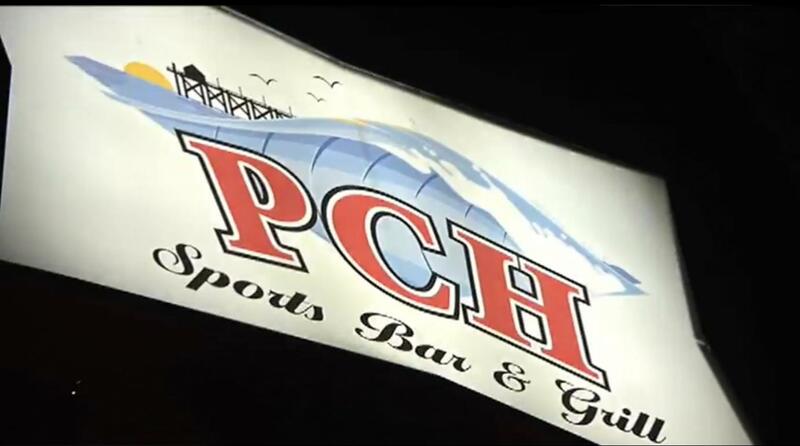 Pch has a cool local vibe and you are immediately welcomed! Their PCH burger is awesome... If your looking for a local spot to just chill get a burger and a cold one after a long day without breaking the bank then this is your new spot! The food is always good and the staff is super friendly. Breakfast, lunch, and dinner, I have never left disappointed. Also, Wing night is an awesome deal, you gotta check this place out! This place is excellent! I&apos;ve had breakfast, lunch and dinner here and everything we&apos;ve tried has been very good. Prices are reasonable. I definitely recommend PCH! We absolutely love this place!!! The outside patio is perfect!! The service is amazing!! And the food is superb!! I almost hate to tell people about it... We want to keep it to ourselves! !